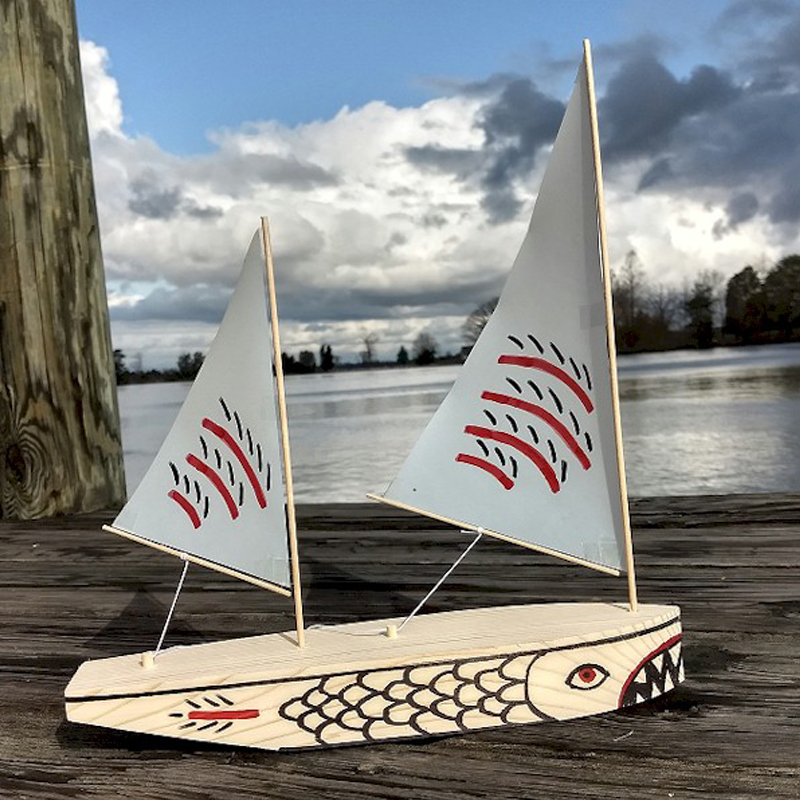 Seaworthy Small Ships has developed a unique fleet of handcrafted, free sailing, wooden model boat kits that are inspired by years of experience with model boat builders. 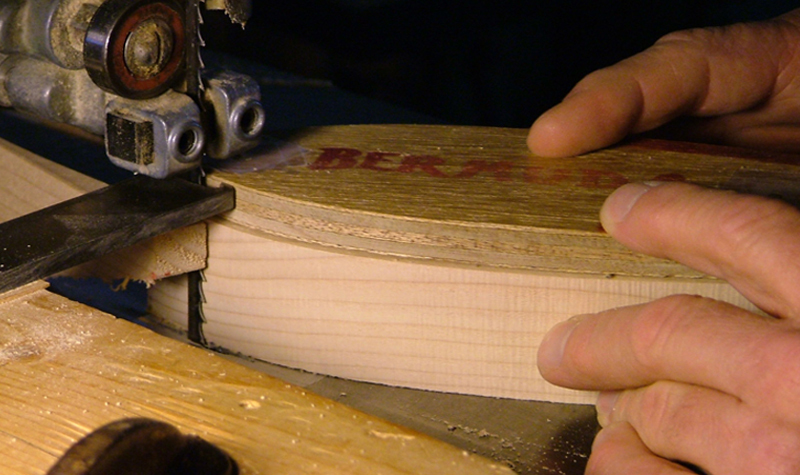 Check out or Testimonials to see what our customers are saying. 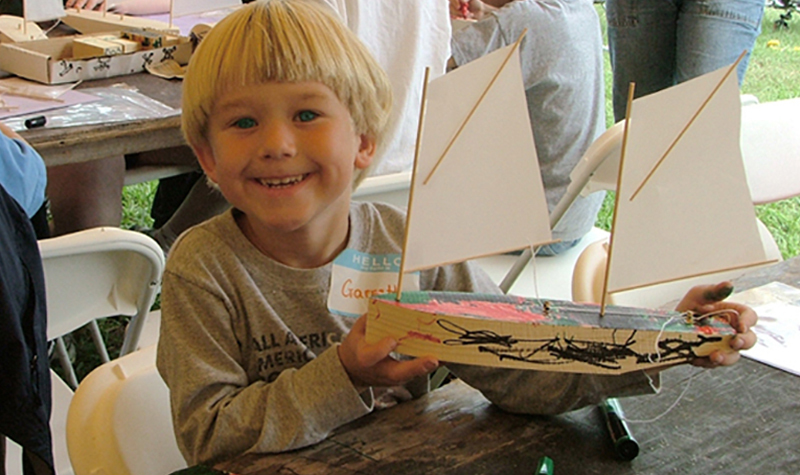 These kits are not just for kids, they are for adults too. 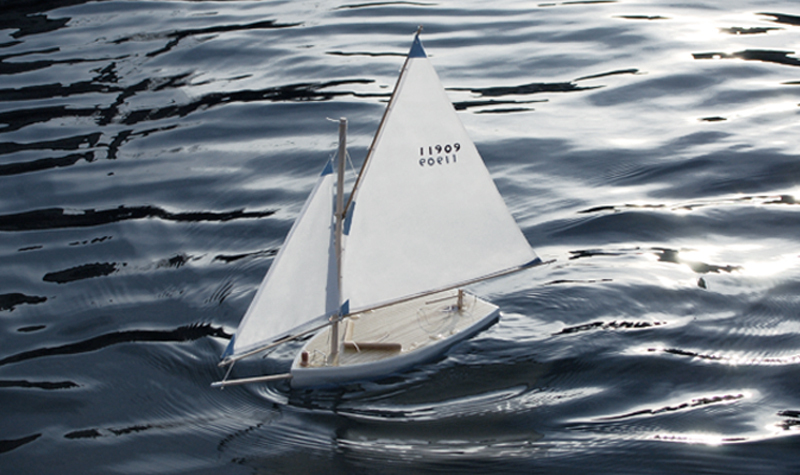 Whether a beginner or experienced modeler, you will find these kits rewarding, entertaining and fun. 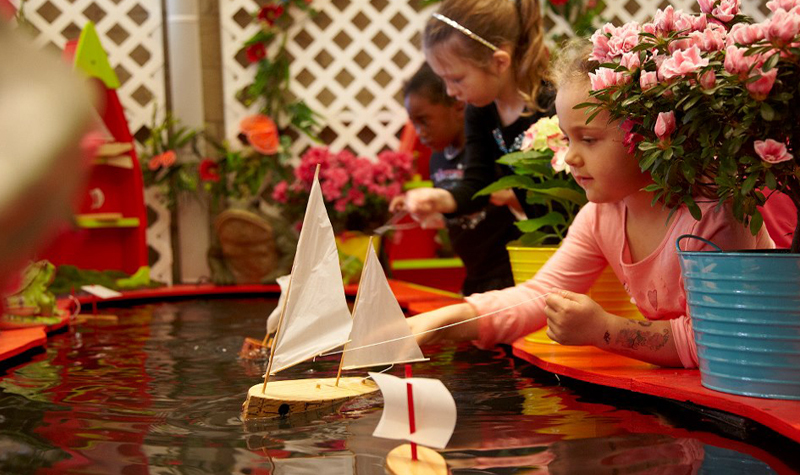 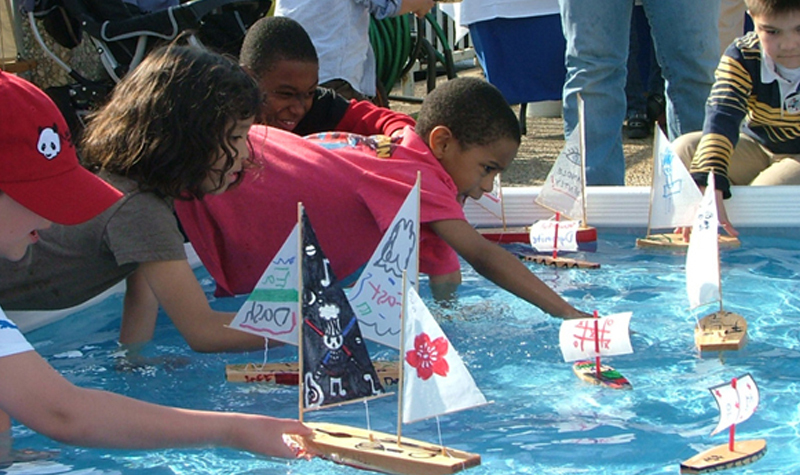 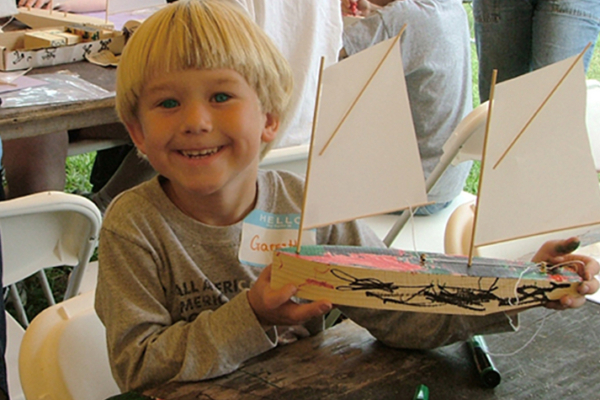 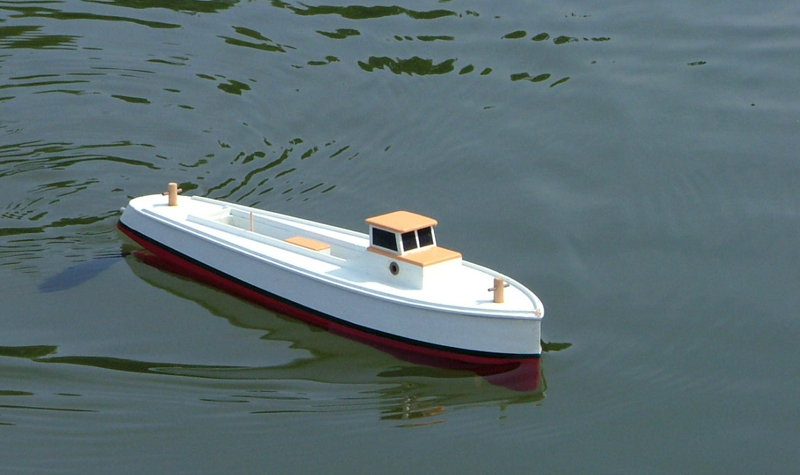 Building, sailing and collecting these classic model boats is a hobby everyone enjoys. 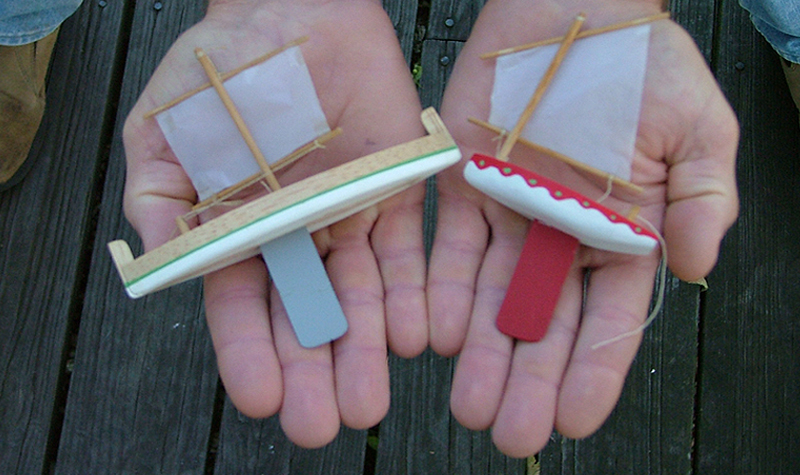 Detailed, traditional sailing ships and unique rubber band powered boats. 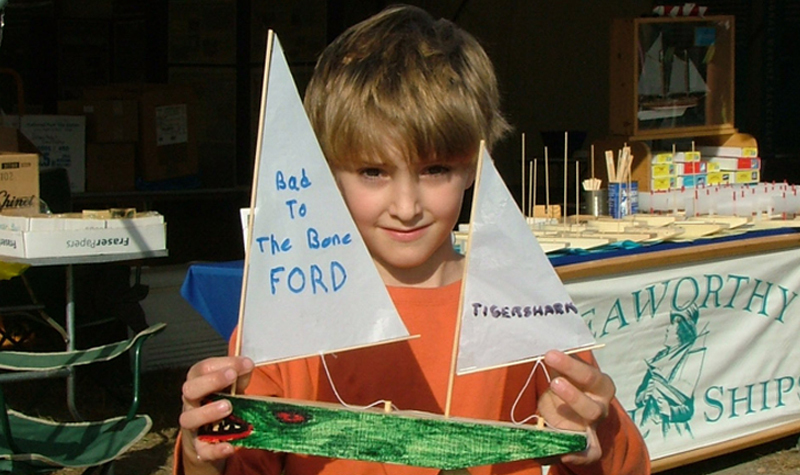 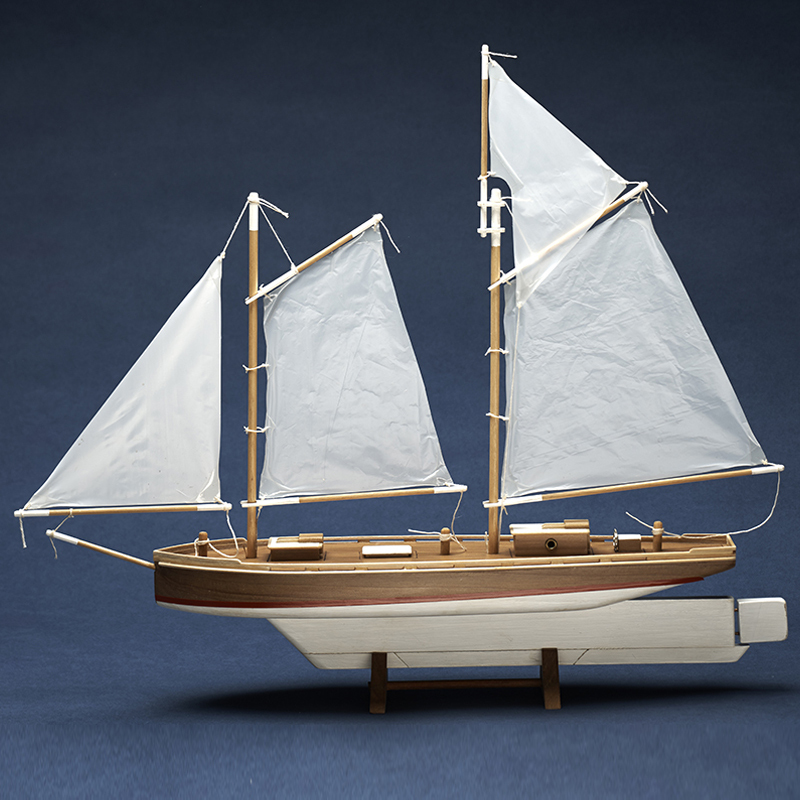 Beginner pond models of classic boat types and sail rigs of the world. 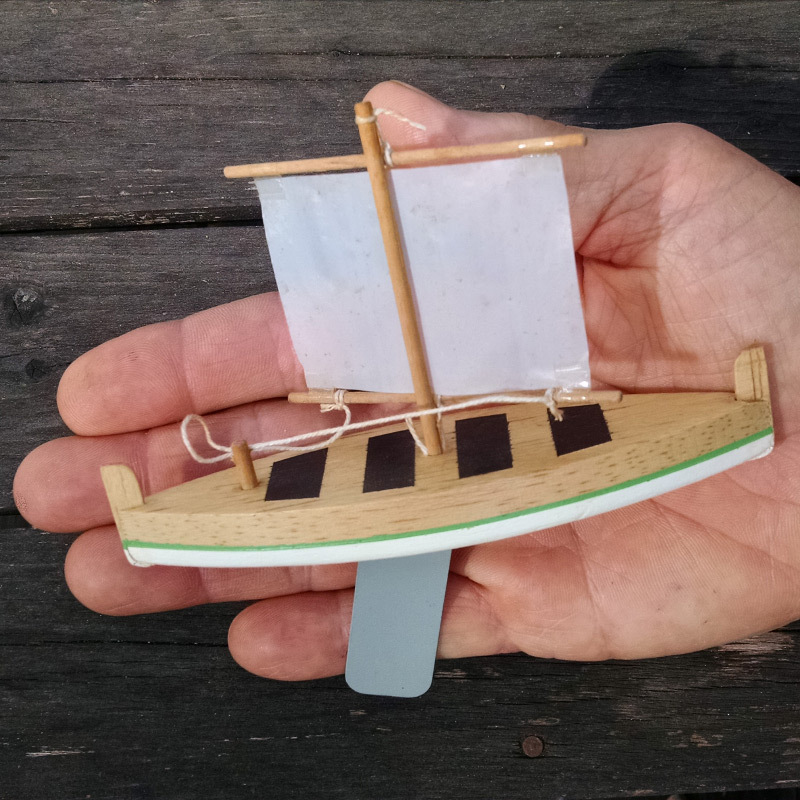 The smallest sailing models money can buy — they fit in the palm of your hand. 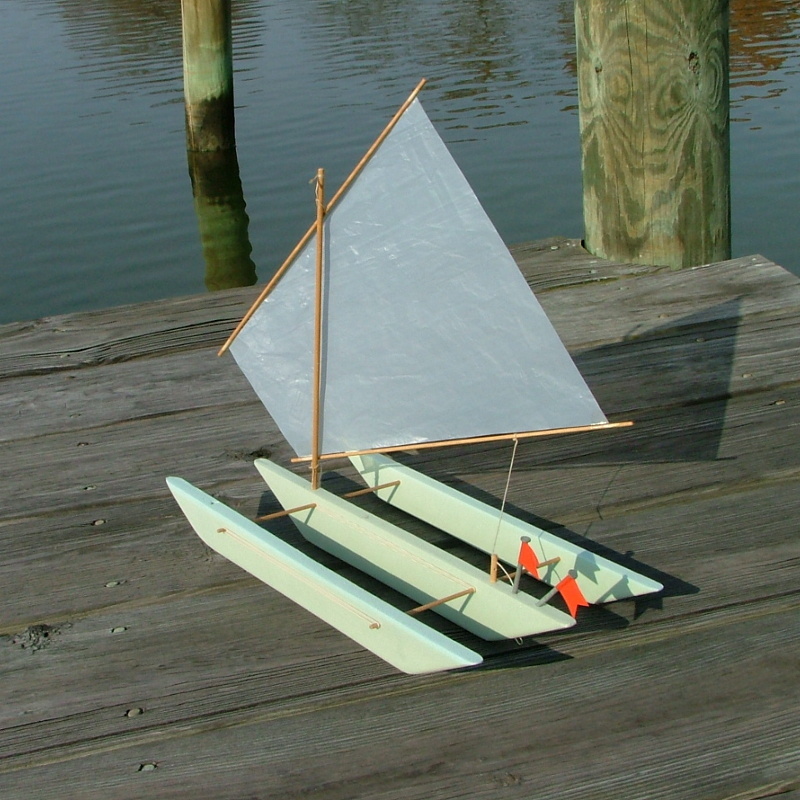 Model boat plans for the do-it-yourself scratch builder. 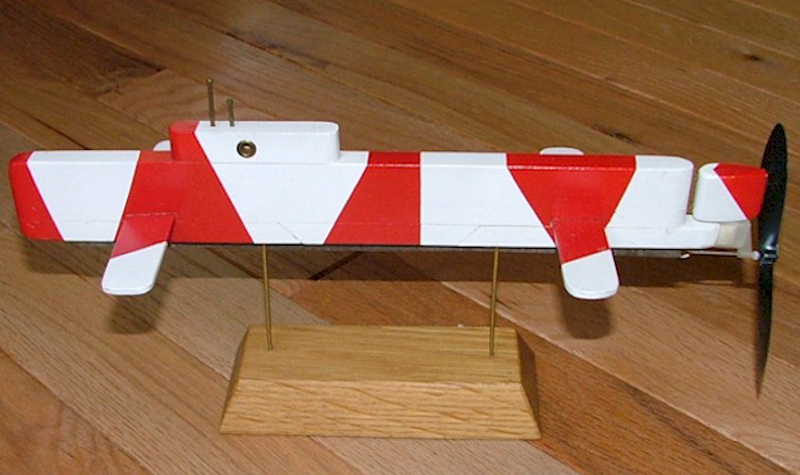 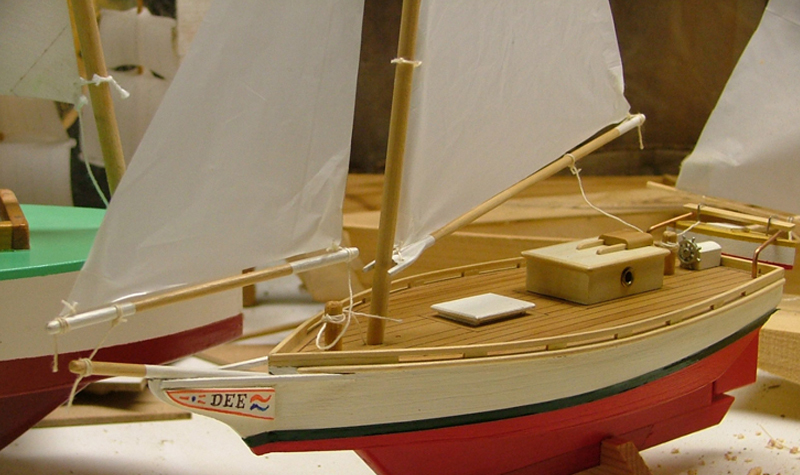 Seaworthy Small Ships’ wooden model boat kits are more than just toy boats. 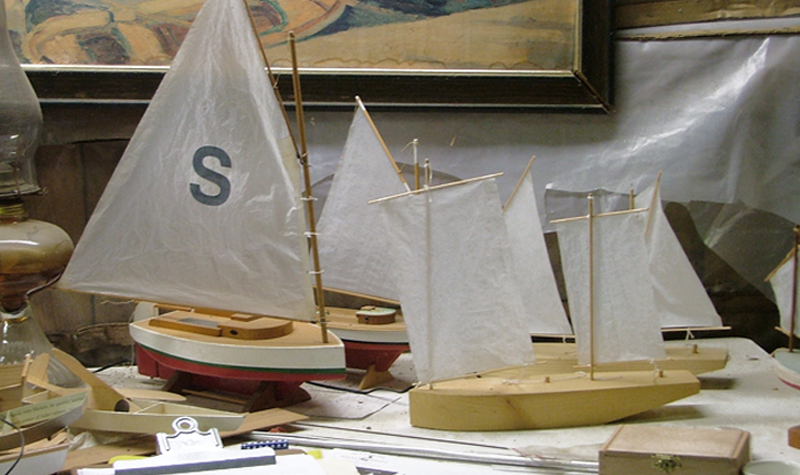 Building, sailing and collecting these classic model boats is a hobby everyone enjoys. 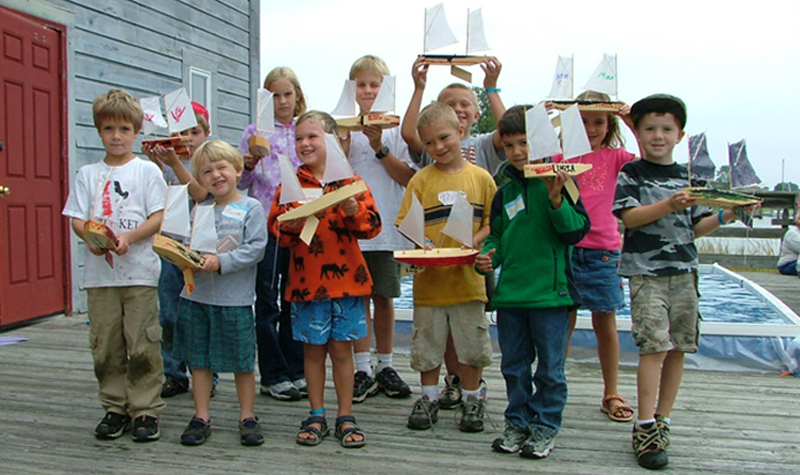 Our models are used by organizations for fund raising, educational activities and “Kids at Risk” programs.